Welcome to SonnyPaladino.com. Sonny is a New York City based pianist, composer, music director and conductor specializing in Jazz, Pop and Broadway music. 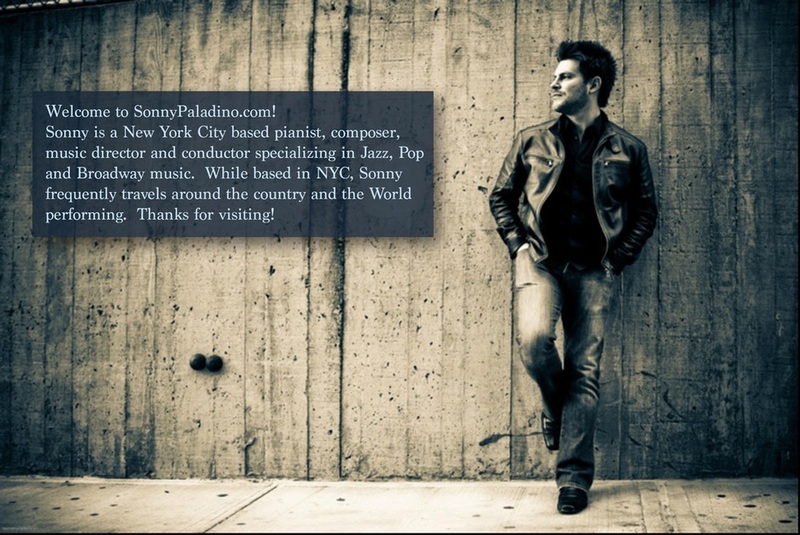 While based in NYC, Sonny frequently travels around the country and the world performing. Thanks for visiting!